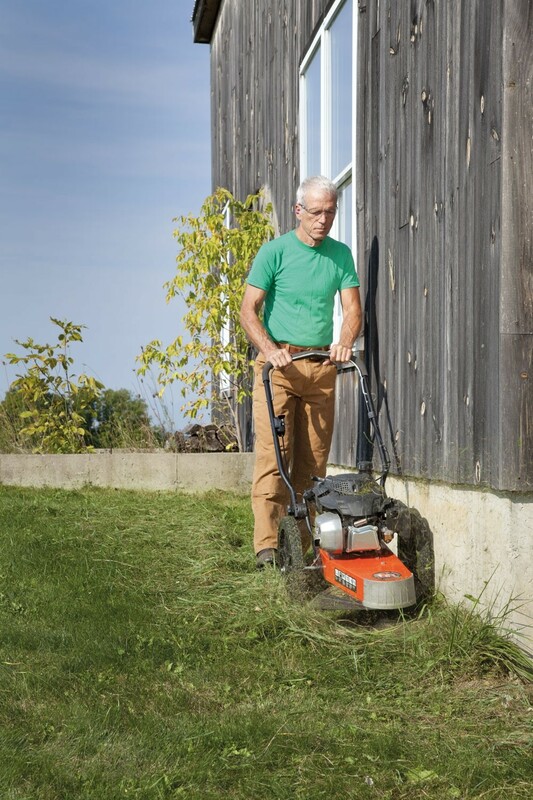 The large 16" wheels make manoeuvring the trimmer easy whilst the handlebars can be adjusted to suit almost any user providing optimum comfort whilst trimming. 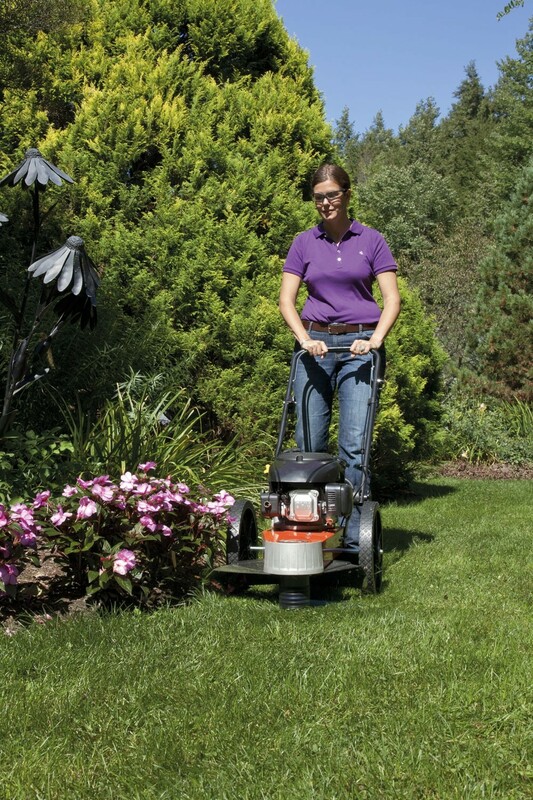 DR PRO-XL wheeled trimmers are much more powerful and comfortable to operate compared to hand held trimmers. 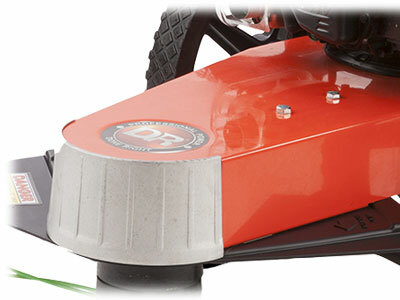 There are a wide variety of accessories available for the DR Trimmer Mower such as high quality, heavy duty trimmer cord, maintenance meters and covers. 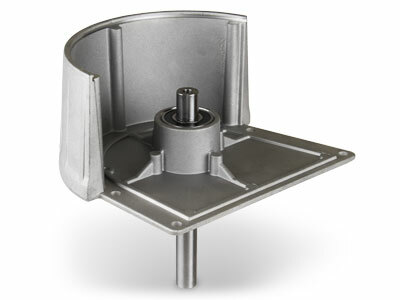 38 - 89mm / 1.5" - 3.5"
Adjustable 73.5 - 120cm / 29" - 47"
Use the link below to view / download a copy of the user manual for this product. 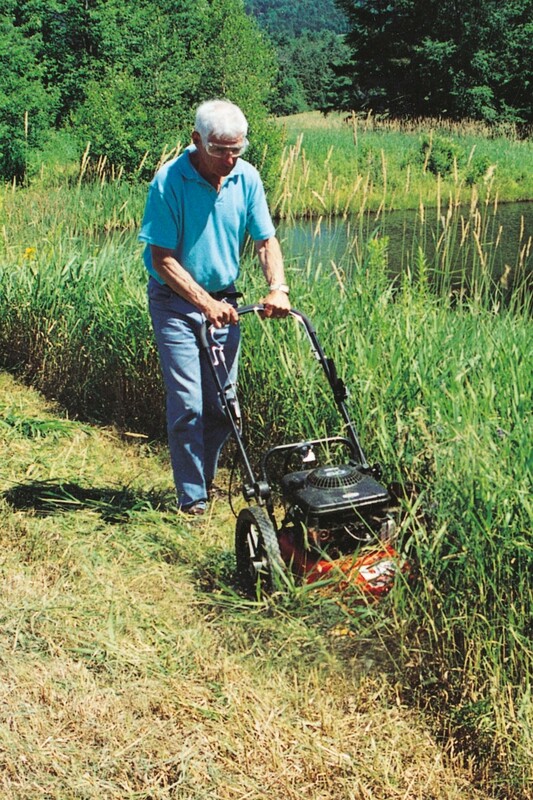 Is there any trimmer line is supplied with the wheeled trimmer? 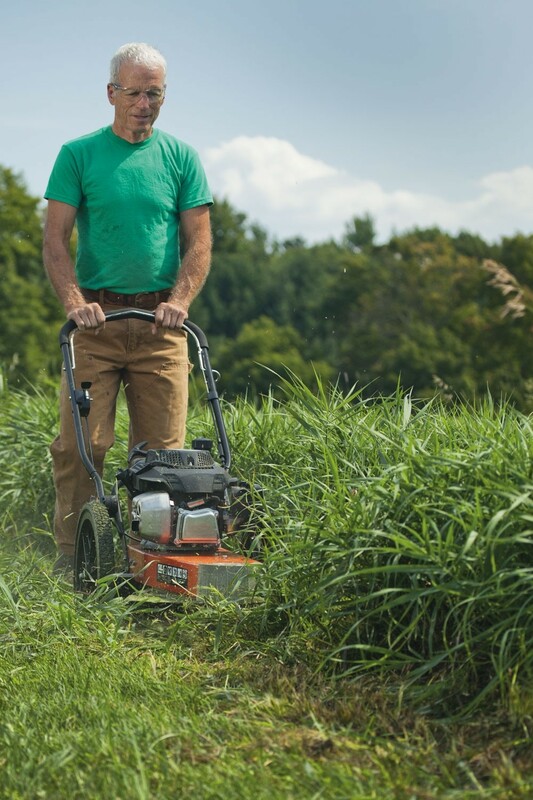 When you purchase your new DR walk behind trimmer mower, you will receive a sample pack with 6 pre cut lengths of blue and 6 lengths of green cutting cord. To avoid down time, we recommend purchasing additional trimmer line which is available pre-cut or in longer great value rolls. How long do I need to cut the trimmer cord to fit in the head? 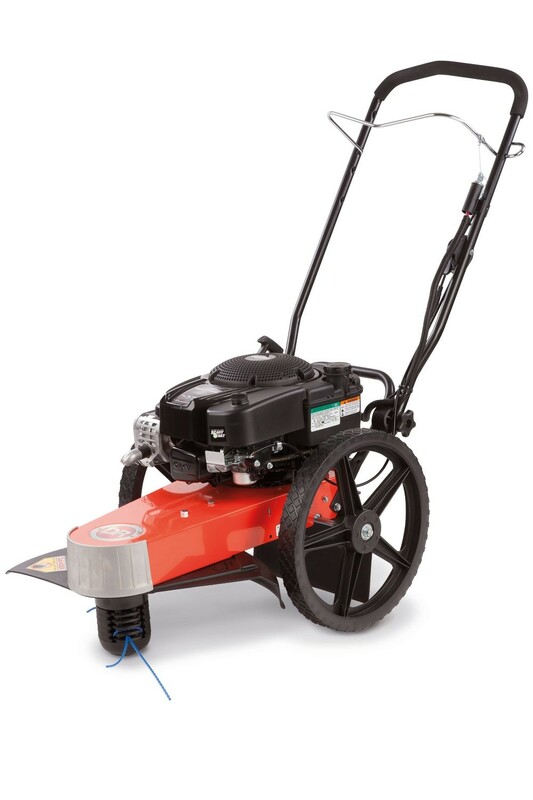 The standard head on the DR wheeled trimmer use 25” (63.5cm) lengths. 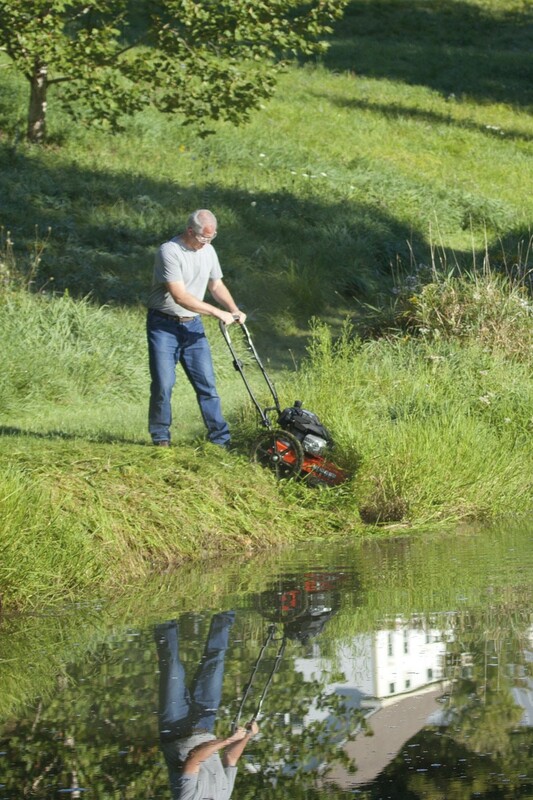 Is there any oil supplied with the DR Trimmer mower if ordered online? 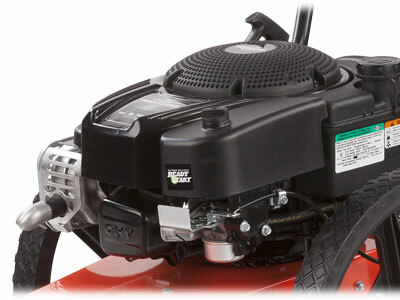 Yes, you will receive a 0.6L of Briggs & Stratton SAE 30 engine oil with your walk behind trimmer. Will the DR Quick Lock Head fit the 8.75 PRO-XL trimmer? 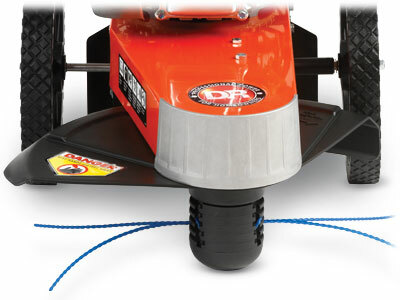 Yes, the Quick Lock Trimmer head can be easily installed and makes replacing the cutting cord incredibly easy. I am worried about causing accidental damage to the bark on trees in my garden, is there anything I can do to prevent this happening? The TrimSafe Guard can be fitted to prevent any unintentional damage to trees, plants or fence posts. Is there much assembly required when I purchase the wheeled trimmer? No, the DR Trimmers are preassembled. 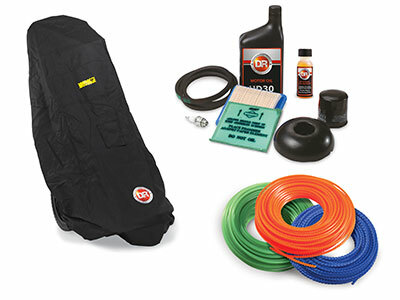 All you will need to do is adjust the handlebars, install the trimmer line, add the fuel and oil and you are ready to get to work. This model is not self propelled however due to its light weight and large wheels, it is easy to manoeuvre around your property. 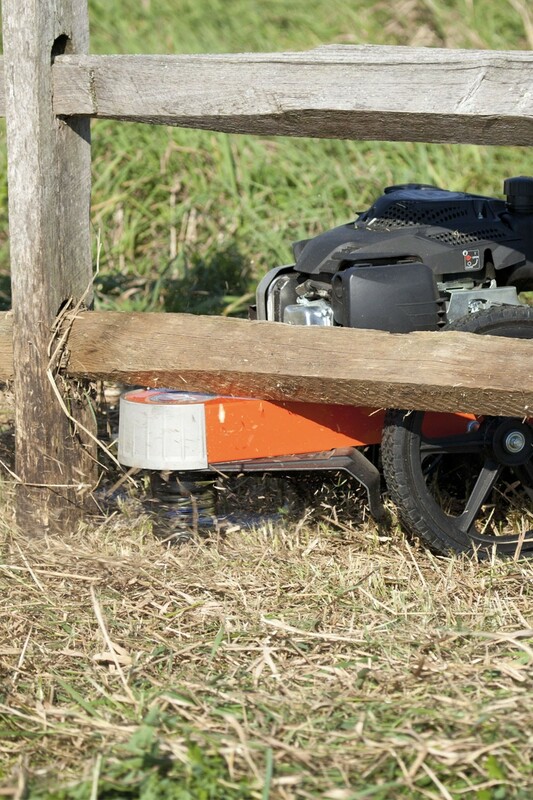 If a self propelled wheeled trimmer is what you require then our PRO-XL SP model has this feature. 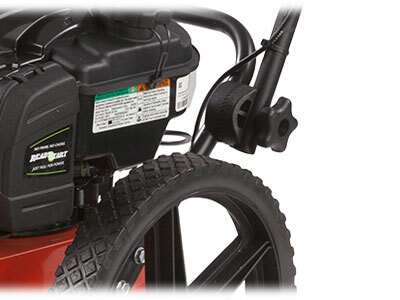 Are there electric start models available? 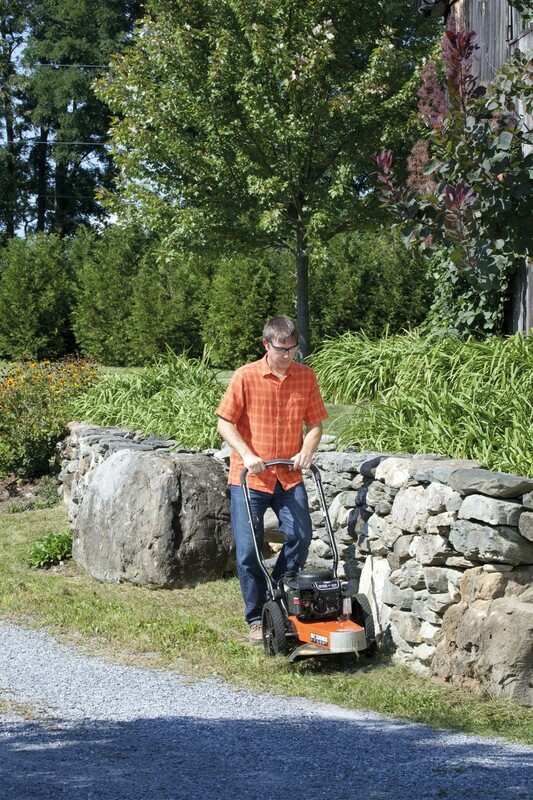 Yes, we have two models of wheeled trimmers with electric start. These are the 6.75 Premier and the powerful 8.75 Pro-XL SP.